Cryptos are a re-evolution; which is happening around the world and aiming to change the world and the way of dealing with money, making transactions faster and transparent. And all of it does not end there... Blockchain can be used for lots of other purposes to serve the World and the community. something which will make the Okcash holders proud; and so we came up with OkCashForCause. The OKCASH FOR CAUSE is a Foundation, based on the crypto currency OKCASH. It is a diverse, active and dynamic organization by all means.The organization was established upon the interest of Humanity. 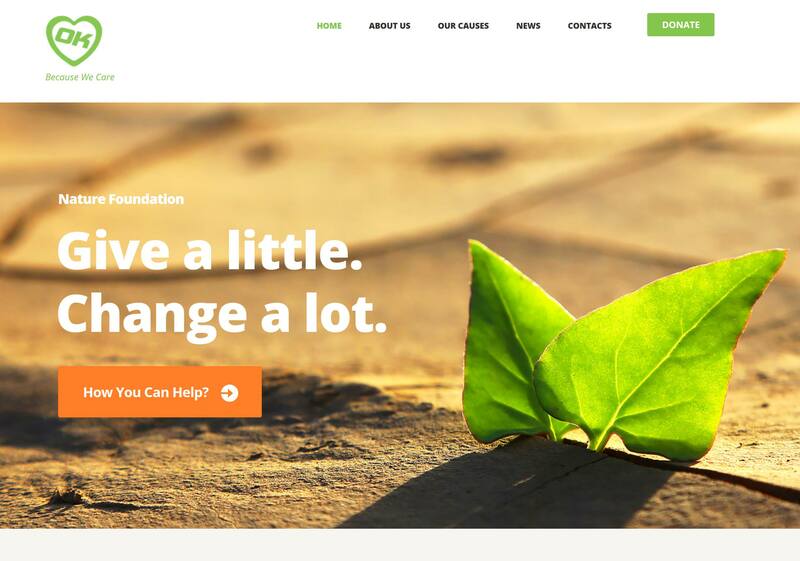 The Foundation is driven by crypto currency "OKCASH" community members and volunteers across the world who want to help people in need and try to make the world a better place for them. We focus on Human rights, Child Education, Women's rights, Equality and much more. Get the pdf from the link https://goo.gl/ceyy2d and get to learn everything about this Foundation and the way you can support. We would love to know your feedback this revolutionary movement that the Okcash Community has come with to help people around the world. Also, tell us if you want Okcash to come up with more such community driven projects. If You like this then we would love you to join in our mission. Remember Small Acts When Multiplied By Millions Can Change The World! Awesome guys! Great platform for OK to give back! WOW!! This is so incredible that I'm speechless. This is awesome I believe in karma so I try too help as much as I can!!! !